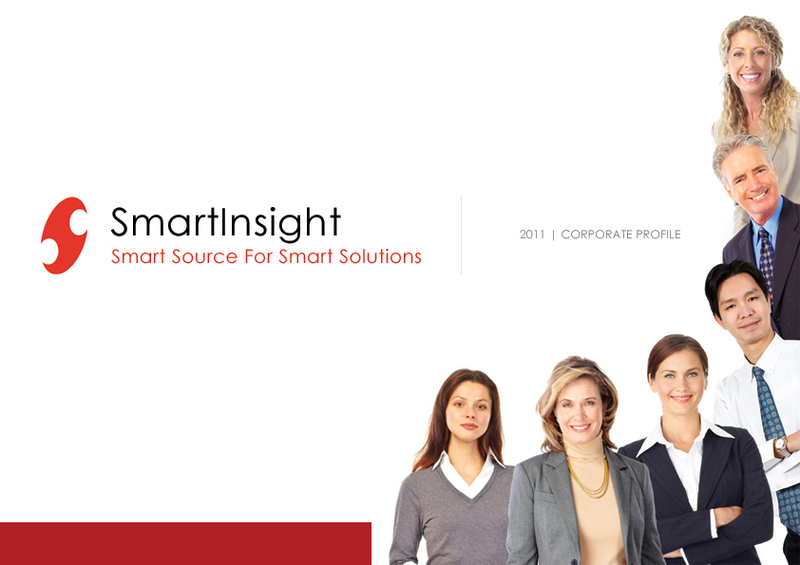 As part of Smartinsight Information Security Consulting, We provide complete security systems management to Corporates to secure their Information and assets in high risk environments. Our services customised to help Implement information security practices with ease and flexibility, with Business value add. We help you identify, evaluate Security status of your organization based on ISO 27001 standard and industry best practices. Suggest Practices applicable to you as per the standard guidelines.